This power supply has a 3-Pin Tajimi Connector, and is 1.0 Amp, 110-240 VAC, 50/60Hz 5% regulated. Hitachi HV-D30 and many other Hitachi cameras. 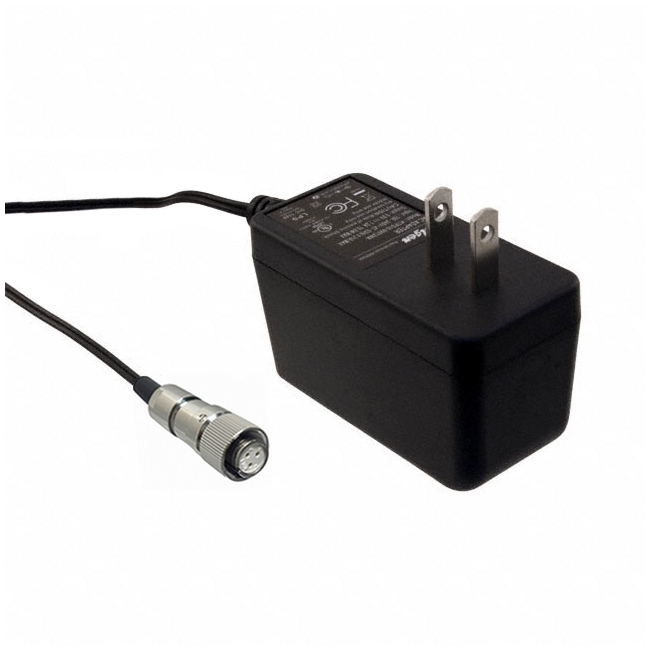 Did you see a lower price for the Hitachi Camera Power Supply +12VDC (45601-C1) with Tajimi R03-P3F Connector? Do you have a question about the Hitachi Camera Power Supply +12VDC (45601-C1) with Tajimi R03-P3F Connector?